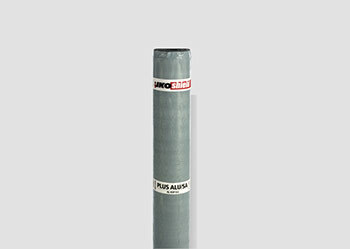 Vapour barrier(indoor climate class ІV) composed of еlastomer (SBS) bitumen and a glass-fibre-thread combination inlay. The upper surface is finished with ALU foil and self- adhesive lower surface. 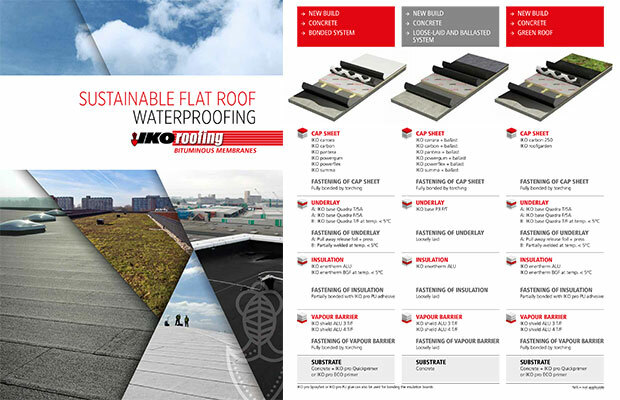 Installation: Self - adhesive vapour barrier installed with IKO pro SA primer (except on painted steeldeck – use no primer).